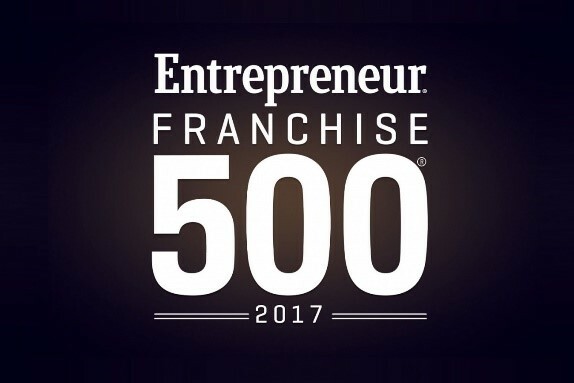 VENICE, FL--(Marketwired - January 24, 2017) - Freedom Boat Club, the nation's oldest and largest boat club and exclusive boat club franchisor in North America, was featured for the fourth time and ranked #398 in the prestigious Entrepreneur magazine's Franchise 500® list for 2017 as published in its annual, best-selling January/February 2017 winner's issue. According to the magazine, the key factors considered into Entrepreneur's evaluation include costs and fees, size and growth, support, brand strength, and financial strength and stability. 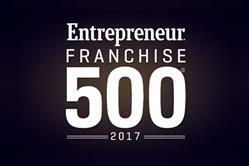 All franchises are given a cumulative score based on more than 150 data points, and the 500 franchises with the highest cumulative scores become the Franchise 500® in ranking order. "Our entire organization is very pleased by Freedom Boat Club's return and inclusion in this year's ranking," said Freedom Boat Club President and CEO John Giglio. "We have enjoyed significant franchise growth this past year as well as robust new member acquisition. And, 2017 is already shaping up to be a blockbuster." In addition to the launch of its first international franchise in 2016 in Vancouver, BC, Freedom Boat Club recently added multiple new franchise clubs in the United States. The most recent franchise appointments include Seattle, WA; Stockton and Pittsburg, CA; Clemson, SC; Baltimore and Middle River, MD; Washington, DC; Ft. Pierce, FL; Palm Coast, FL; and Boynton Beach, FL. Freedom Boat Club currently has 15,000+ members operating from 120+ club locations in 21 states and Canada, with a North American fleet of 1500 boats. "Our boat club model is steadily gaining in popularity and the reciprocal boating access to multiple club locations throughout North America is a very compelling membership draw," said Giglio. 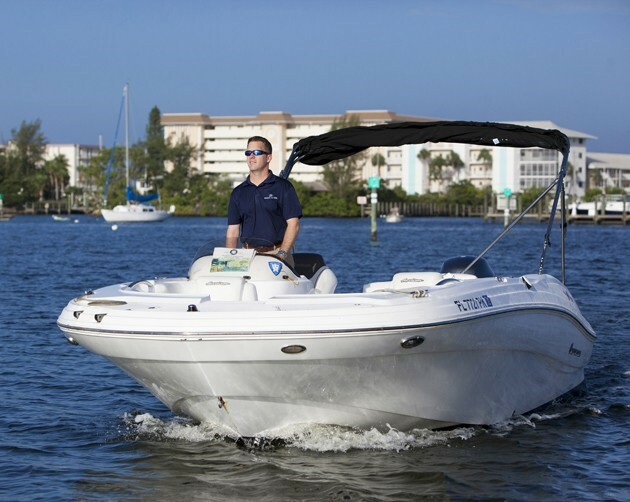 "The franchise model is a proven revenue-generator for franchise owners, while providing both an affordable alternative for boating access along with an enjoyable, maintenance-free boating lifestyle that greatly appeals to experienced boaters and newcomers alike." The West Coast of the United States continues to be a major area for targeted Freedom Boat Club franchise development, along with the Great Lakes and Mid Atlantic regions. International growth is also a hotbed for franchise development, with global inquiries on the rise. "We are very bullish about both the short and long-term business proposition of the Freedom Boat Club model," said Giglio. "Domestic growth has been exceptionally strong the past three years, while the international market stands poised for major expansion. We expect to double our franchise club footprint over the next three to five years." For more information about Freedom Boat Club and franchise business opportunities, visit www.freedomboatclubfranchise.com or contact Director of Franchise Development David Aldrich at (843) 368-1103. For more information about Freedom Boat Club, visit www.freedomboatclub.com. 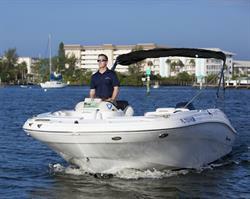 Freedom Boat Club President and CEO John Giglio at the helm of Freedom Boat Club.